"Very memorable! Great location, great time of year. " Very enjoyable. I would recommend this place to everyone. I hope to come stay again at same place. I want to thank the staff that clean the place . The managers and staff that take care of the keys we so nice. Very helpful in directions to places to see." "Very nice place. Well kept and updated!!!!! Would recommend this unit to anyone!" "The best location. Oceanfront view, and poolview in the rear. Kids had a blast and so did the adults." "Nice condo, great location but we were not told that outside our door was an active construction zone. The noise was considerable and the temporary railing installed was very dangerous. Merely a few 2x4s and plastic temp fencing with several gaps. Not safe for children at all." "The condo is very nice. We enjoyed being oceanfront and having the tall chairs and table to see over the railing. The condo was clean and well maintained. " "Great view. 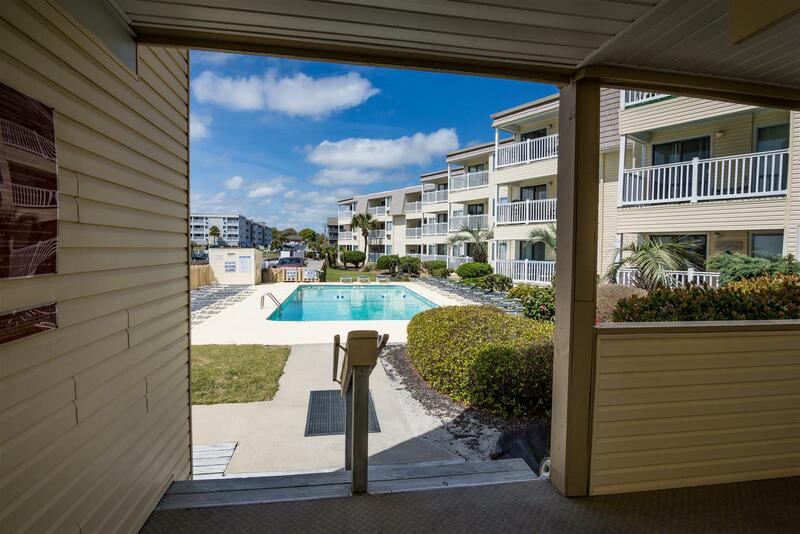 Can't wait to come back in the summer"
"We Loved Our Condo,Love The Location,The Service Was Excellent,Tyrone made sure We were happy.This is our Permanent home away from home.5 Stars..."
stayed in this unit many times. My only negative comment is not about the condo but the pool area. There is no umbrella tables as many other units have to provide shade-The units have a nice area to cook out and picnic tables but again no shade!!! Also 5 stars for the property manager Tye.. He is friendly , professional and great to his customers!" "We have been renting c210 for 12 years, Steve and Janie Hill's, and enjoy it very much and look forward to returning year after year." 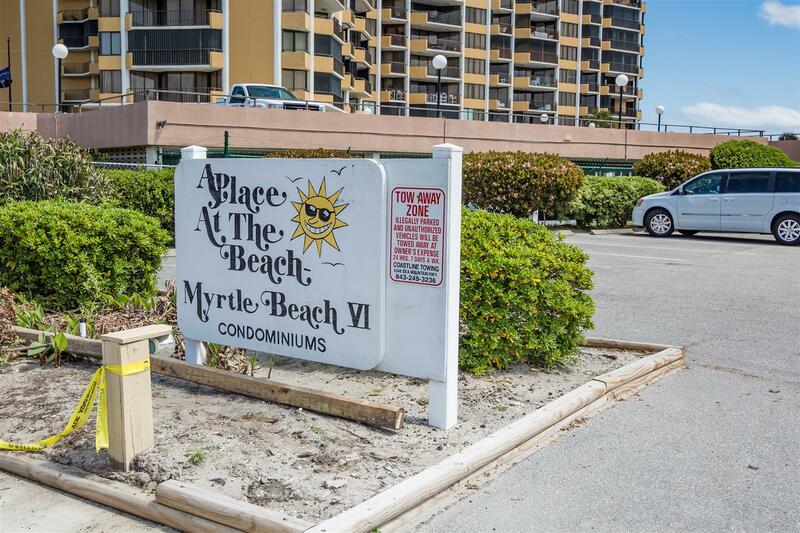 "We have been going to Myrtle Beach for the last 21 years and have stayed at A Place at The Beach VI for 20 of the 21 years. We have rented condo C210 for 11 years and it feels like a second home to us and look forward to getting back every year. 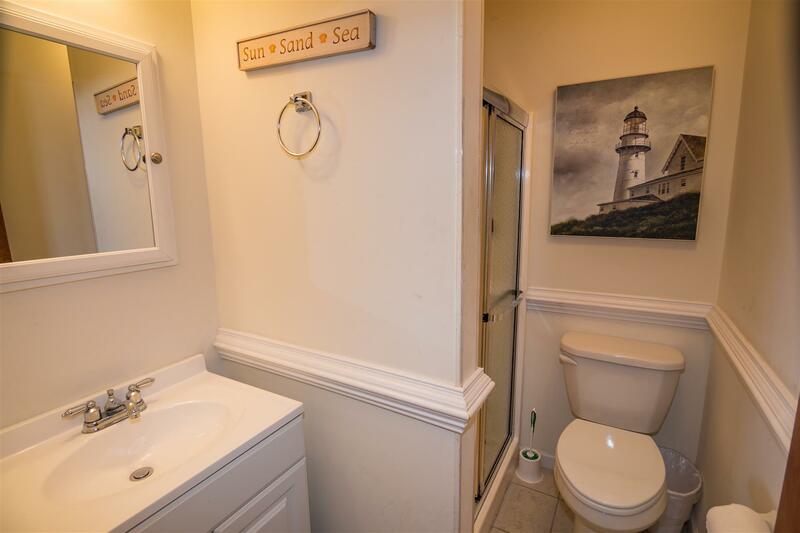 We enjoy A Place at The Beach VI for it's privacy and location." "The location and view from the deck was great, but the decor is dated and the unit was infested with water bugs. we killed about 10 of the in the short Tim we were there." "We rented C210 and the condo is delightful. 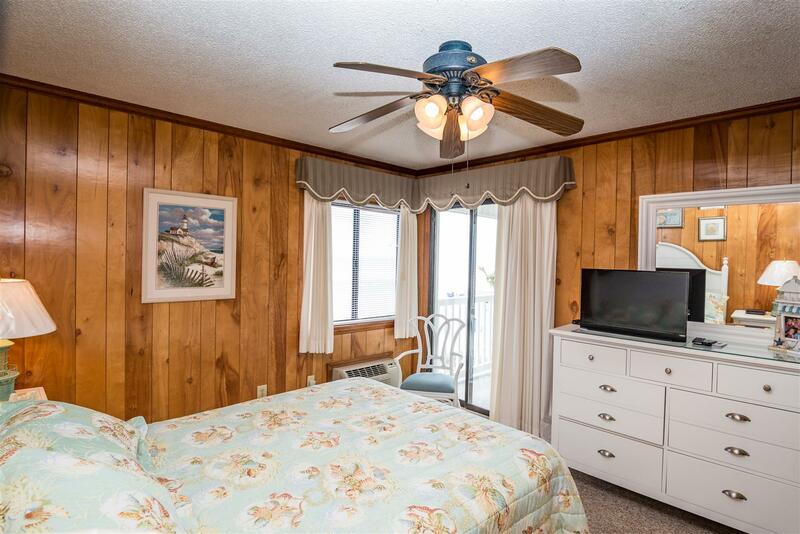 We appreciated the decor, the comfy beds, the cleanliness and the oceanfront view." "Always good. Been staying there for years. 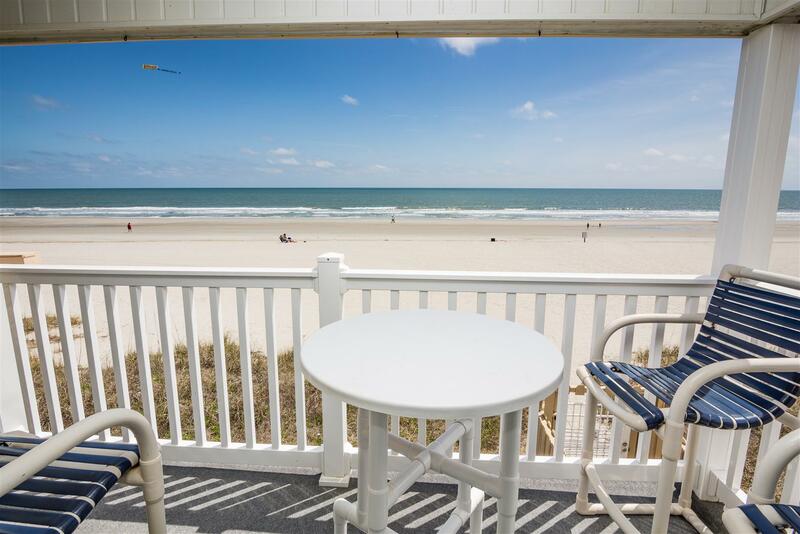 Booked again for next 4th of July week"
"was a very good time"
"My family and I enjoyed our stay Immensely so much so that I reserved the Condo while there for 2017. The Condo was clean and in good condition. The view of the Ocean was breath taking. I would also like to give many many kudos to Tyrone Smith for his professionalism in making sure we were satisfied with our stay. I would also like for the owners of C-210 to know that we plan to be permanent residents of this unit. The family and I can't wait to return in 2017!!! We pray God's blessing upon you all!" "Condos have no shaded areas around the pool- no umbrella tables to get out of the sun!! We took a sunshade and put over picnic table to get shade for young kids as temps were in 90's to enjoy pool and eat- was told by nasty lady from HO association to take it down- asked her why as not in condo rules- she said it is now!! Lady was not from rental company ! We have used sunshade for last 11 years we have been renting there since condos provide no shad from hot sun!!" 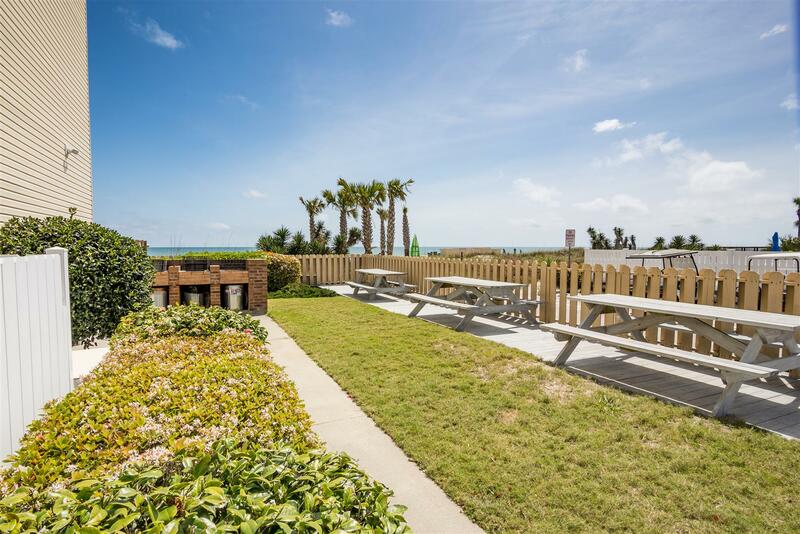 "The location was wonderful, beach front view and very clean, homey feel. 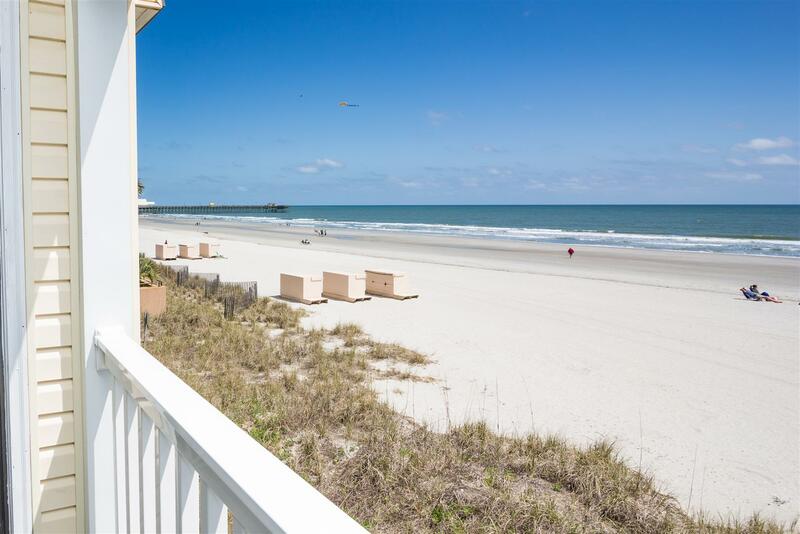 Great location all around for getting to other activities in Myrtle Beach. Highly recommended." "Very nice loved our condos"
"Our family has been staying in this condo complex for the last 25 years. I'm very comfortable in the shore drive area. The units have just had a exterior renovation and they look great. 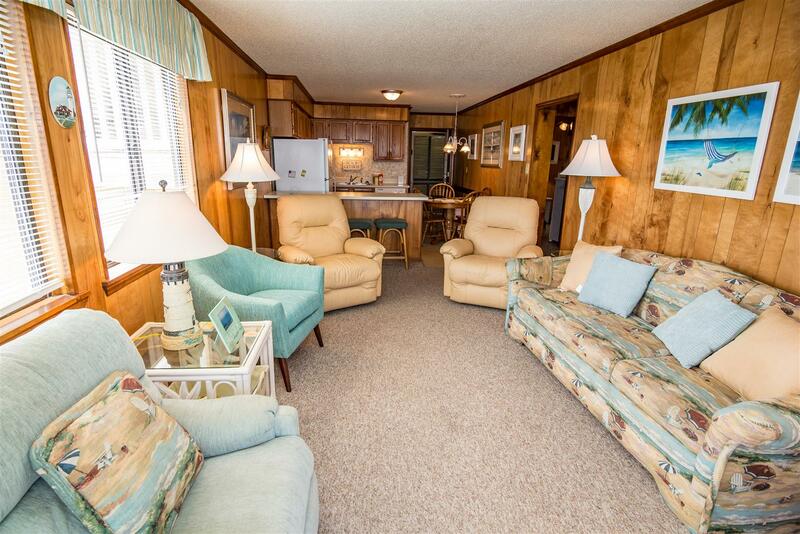 The interior of our unit was well maintained and we've already made our reservation for next year. The second bedroom in all the units have no air conditioner and can get very warm during the summer months. "